Small Business Document Templates Redhill | Making your life easier. 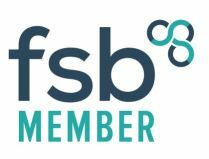 Becoming an FSB member is an essential addition in making sure your business gets the right support that it deserves. Below are just a few of the services that they offer. Click on the logo to go to their site and find discover the full range of services. 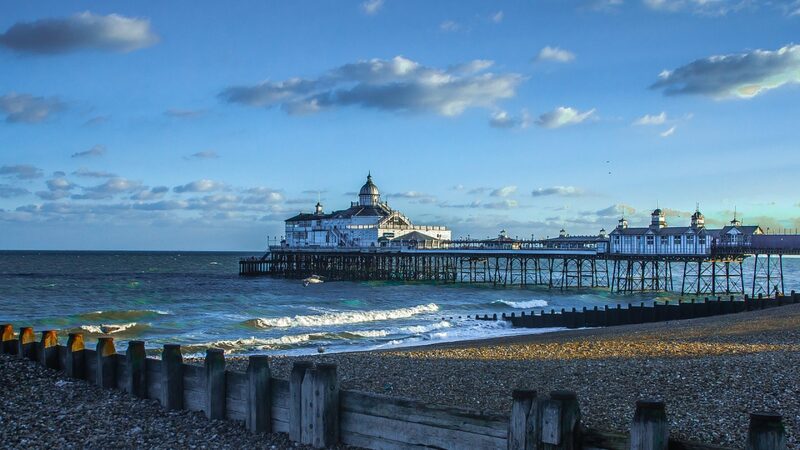 The FSB are experts in business, offering members a wide range of vital business services including advice, financial expertise, support and a powerful voice in government. They aim to help smaller businesses achieve their ambitions. Business support packages start from as little as 36p a day.